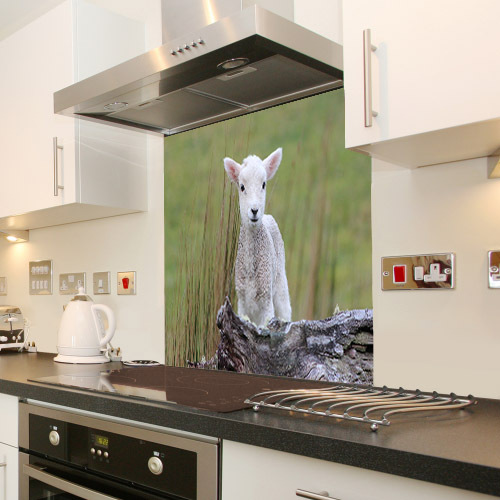 Each digitally printed Glass splashback, is UV printed directly to Low Iron Toughened glass,this ensures that the image we print to the glass displays a crisp,high resolution image. 4: Do you require any plug socket cut outs, How Many? 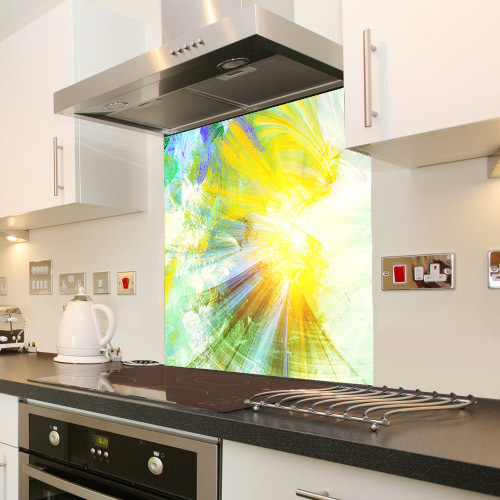 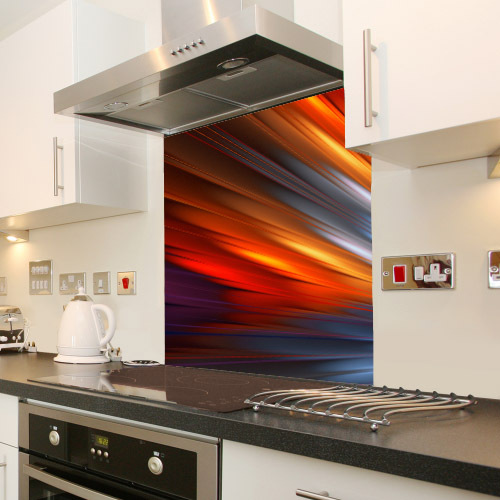 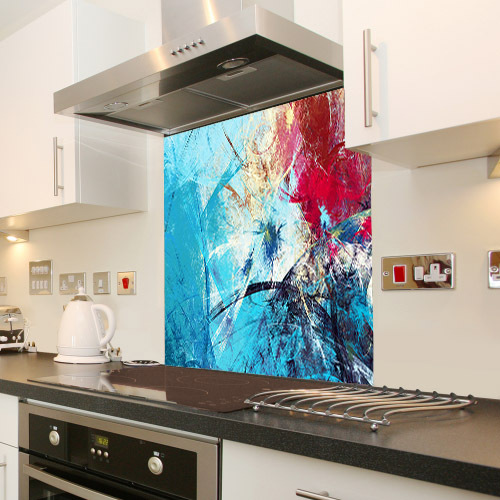 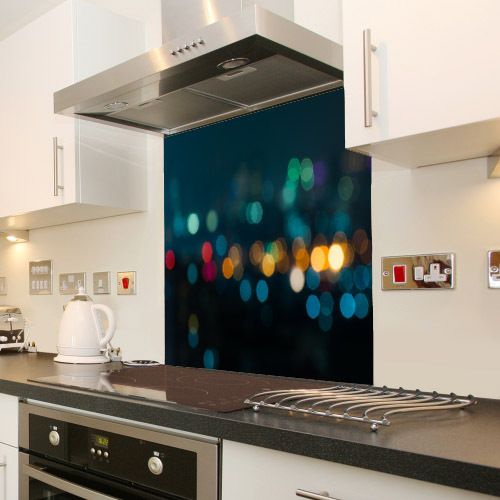 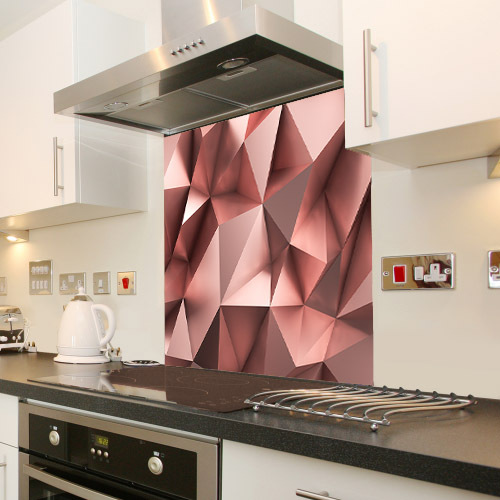 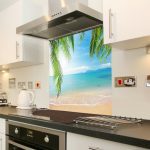 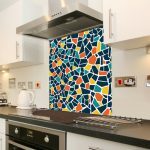 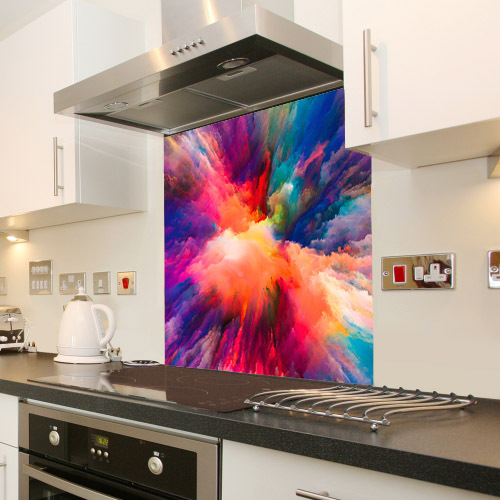 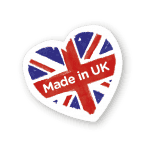 Our toughened Digitally Printed Glass Splashbacks are manufactured using “Low Iron Glass” as standard. 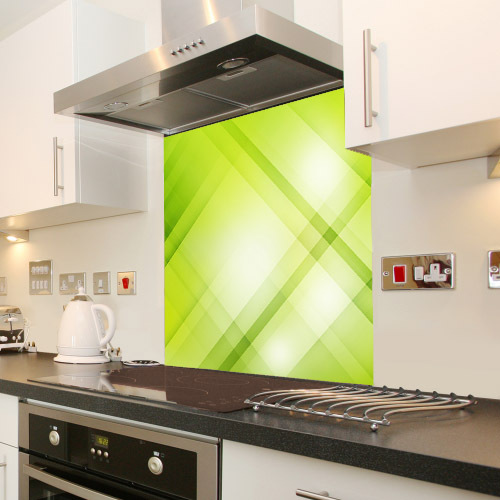 This is a premium glass type which has a lower “Iron” content in the glass, It is the Iron content that puts a green hue into ordinary glass – Using “Low Iron” glass will ensure that the image we print onto the glass will not be marred with the green hue..